You don’t have to be ‘perfect’ to adopt a child or children, since each adoption is as unique as the people being brought together. In order to meet the needs of children waiting for an adoptive family, we encourage enquiries from a diverse section of the community, irrespective of gender, sexual orientation, disability, race or faith. Here at Adoption Counts, we have a network of proud adoptive parents who have made the decision to adopt a child or children with us. Find out more about their personal adoption journey’s below. K. and P., after having considered fostering for a while, decided to adopt a pair of siblings. They were matched with two twin girls. This is their story. H.adopted two siblings and shares her most precious memories since becoming a mum. G. and her partner adopted two sons after years of trying to start a family. Read her words. S. and her partner decided to adopt two siblings because they always envisage having two children. This is their story. Clare and her partner adopted a daughter, and four years later welcomed a son into their family. Mum Lucia, writes an open letter to her 8-year old daughter. Antony works in advertising and decided to adopt after becoming godfather to his nephew. He realised he wanted to parent a child of his own and his dream became a reality in 2014 when he adopted his eight-year-old son. Peter and Lisa share a nine-year-old son and both have children from previous relationships. Here they share their story of becoming adoptive parents and welcoming their two-year-old daughter into their family. After trying to start a family for ten years, Trafford couple Jeanette and Mike decided to adopt after hearing about the many children waiting for loving families. 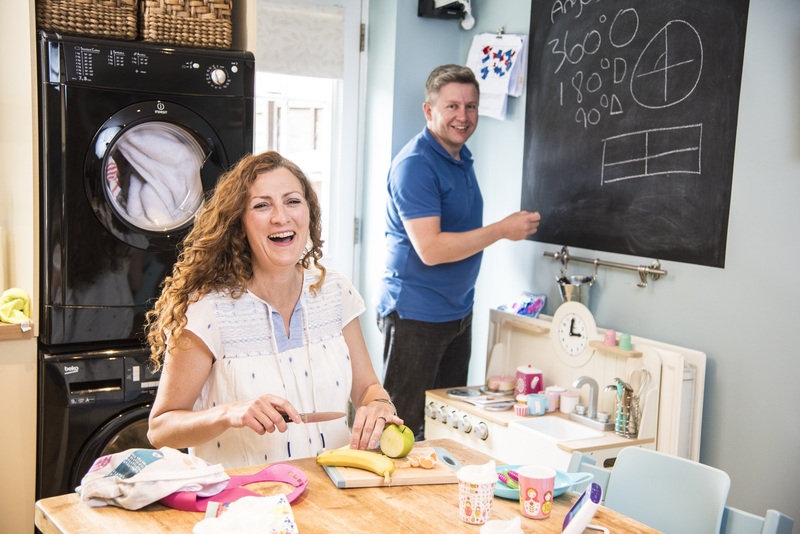 Jeanette, a supply teacher, and Mike, a mental health nurse, say that adopting their son and daughter has changed their lives for the better. Here, the couple share their adoption journey in their own words. 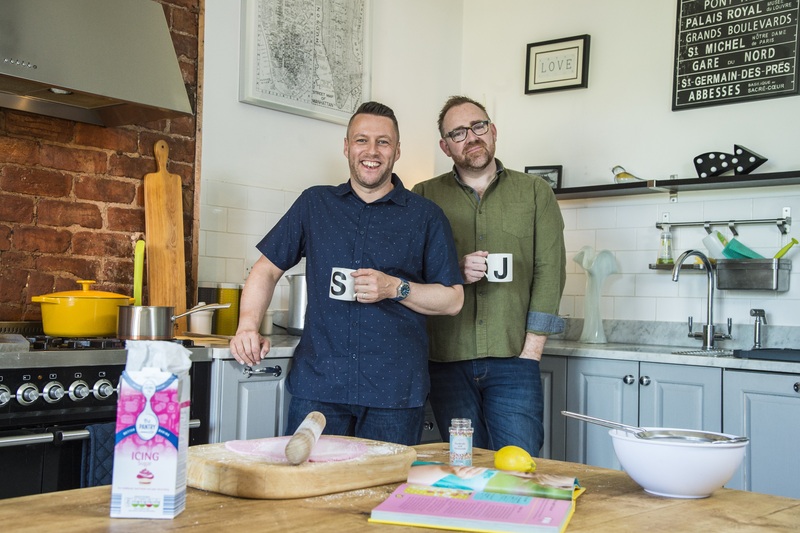 Steven and James have been a couple for seven years and decided to start a family after their civil partnership in 2013. Here they talk about becoming adoptive parent to two brothers, aged two and five.